Dynapac Rotating Company is the worldwide leader in providing motion to advertising displays and signs. 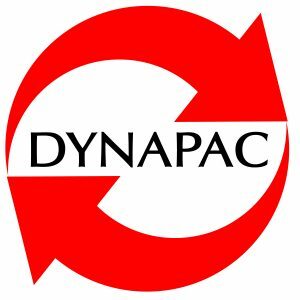 As the pioneer in rotating large LED displays for malls and other commercial spaces, Dynapac has the engineering expertise and experience to provide successful installations across the globe. Dynapac has installed dozens of rotating LED installations in the USA, Europe, and Australia. Based in the United States, our team of technicians and engineers can deploy around the world to provide on-site technical support and maintenance for our motorized display units. Along with simple rotation, we have the expertise to design in control systems to accurately spin, oscillate and program special motion into any custom motorized mechanism. Our line of hoist systems can also be used to lower or raise displays to optimum viewing heights. Visit our website at www.dynapacrotating.com to see our products and a portfolio of special projects and signs that we have worked on. If you can DREAM it, We can ROTATE it!